“Dreams are necessary to life” said Anaïs Nin. What do you think? 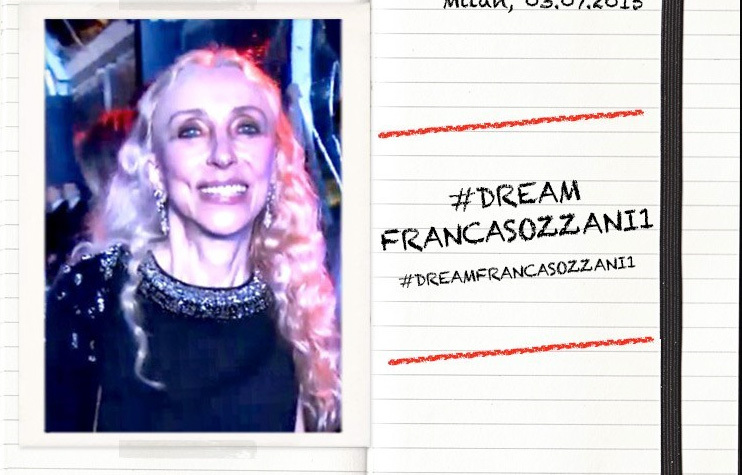 How important are dreams in your daily life? What do you dream for yourself and the world? 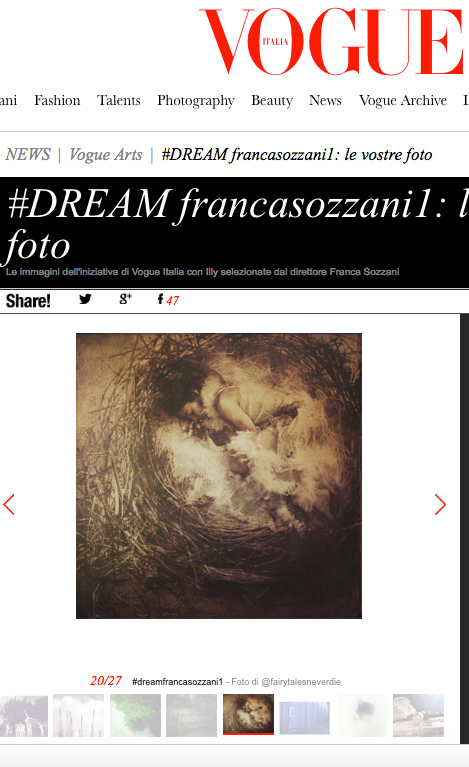 This sentence opened the contest that Vogue Italia launched with Illy. 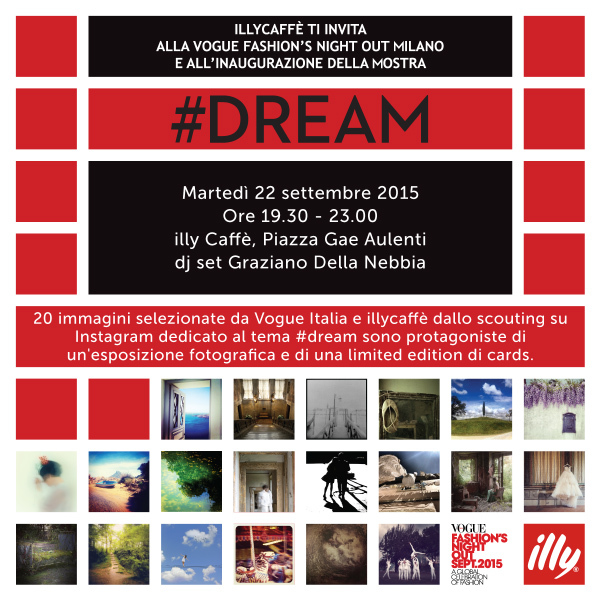 The 20 most inspiring images, selected by Franca Sozzani, were printed on a number of cards displayed in key places within the Vogue Fashion Night Out in Milan and in Florence and published on Vogue Italia.